Social media marketing: you’ve heard it over and over again, and its not going away. Social media remains at the forefront of today’s marketing world, especially for financial advisors. 85% of financial advisors are using social media for their business, and of these, 80% have gained new clients from it. 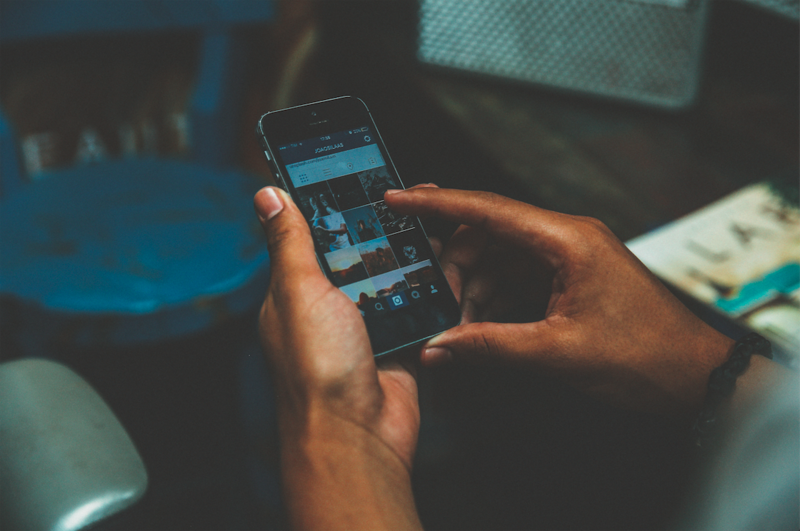 There’s no doubt that being on social media can be a fruitful marketing tool for prospecting and engaging with current clients – so what’s stopping you? For many advisors, the task of producing compliance approved content seems too daunting to tackle. 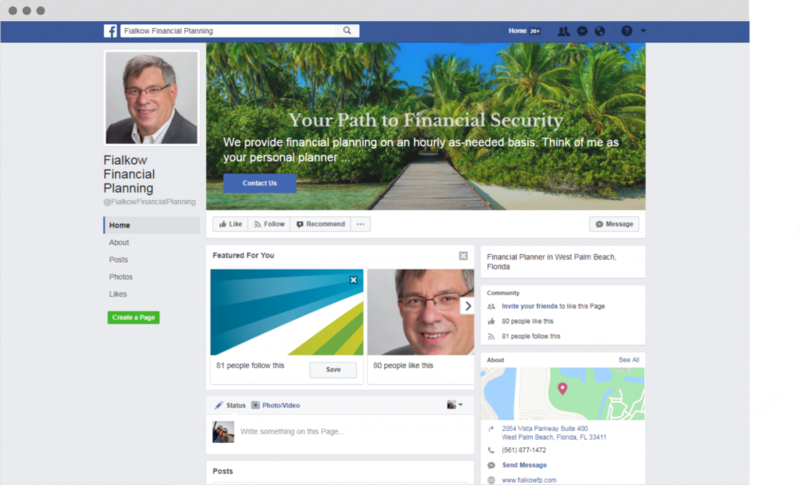 Because social media posts can often be seen as a form of advertising, your accounts as a financial advisor are subject to regulations. However, breaking into the social media scene is critical if you want to give your firm a leg-up in a seemingly crowded industry. Q: Which profiles require monitoring? For starters, it’s important to understand exactly which sites you need to check for compliance. For financial advisors, only business profiles are subject to adhere to compliance standards. This includes all pages or profiles directly affiliated with and managed by your firm, such as Facebook, Twitter and LinkedIn. These need to be approved by your broker-dealer or another registered principal. However, you should be careful if you are discussing business matters on your personal page or interacting with clients. It could become a business account depending on the content you post. These lines can become a little hazy, so always make sure to double check with your firm or broker-dealer if you’re unsure. Q: What types of content need to be pre-approved? One type form of content you’ll use frequently on social media is what we call static content. Static content is usually on your site for longer periods of time and is not posted immediately on your social media company page or profile. This content must be pre-approved by a registered principal. This might be your broker-dealer if you are affiliated with one or the advisor themselves in the case of independent RIAs. It is crucial to run this content by your principal before posting to avoid breaking any compliance rules. Other posts are often classified as interactive communications. Interactive communications are materials such as posts to your wall, tweets and direct messages. These posts may happen in real-time and typically involve communication with a third-party, so it is more of a two-way dialogue. Interactive communications do not need to be pre-approved, but they should still be supervised. If you are going to let your staff post without approval, you may be required to set up training on compliance approved marketing, as well as a system for monitoring content. Q: What are the guidelines for record keeping? Advisors must keep records of their social media activity, including all posts and communication, for at least three years. This can seem challenging to keep track of, but there are many effective social media archiving tools that can help make this task more manageable. Some of our top recommendations are SocialWare, Actiance and Smarsh. Record keeping is another big reason why it is important to stray away from using your personal social media accounts for conducting business, as the content may not be properly archived from a personal page. Record keeping for your firm’s website comes easy with Twenty Over Ten‘s built-in FINRA and SEC-approved archiving and approval process. 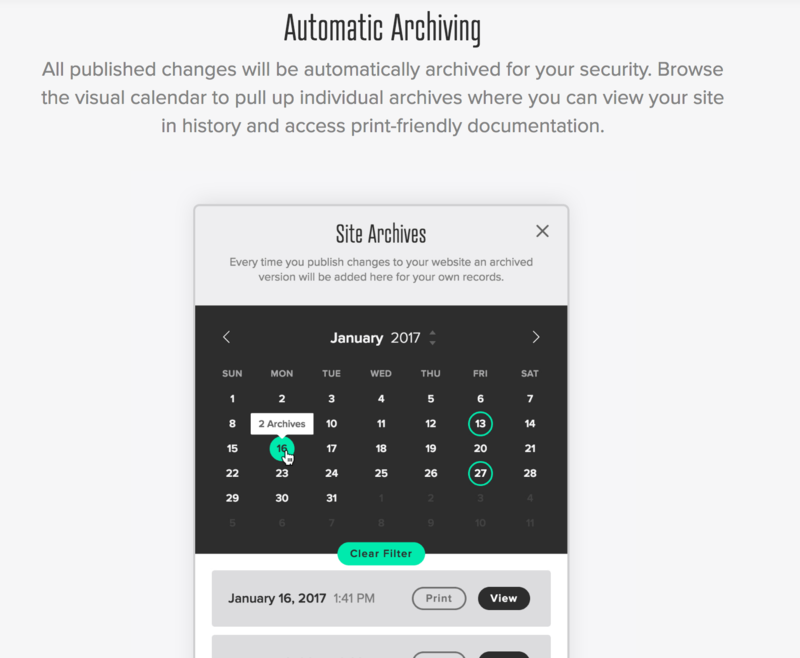 This means that for Twenty Over Ten users, your initial website build, as well as all future changes and updates (including all blog posts and landing pages) will always be archived and available to you 24/7. Q: What is required in the new Form ADV regulations? Starting October 1, 2017, the SEC began requiring all RIAs to provide additional information on their Form ADV disclosing all separately managed accounts. This includes details of all of their social media accounts, including Facebook, Twitter and LinkedIn, as well as the advisor’s website URL. The rule only applies to accounts that the advisor controls, so sites like Yelp and Angie’s List are exempt. This is a new rule, so make sure to update your Form ADV today if you haven’t already! Q: What are the rules regarding using third-party websites or links? In general, third-party posts are acceptable and can be a great addition to your social media profiles. However, if you are going to use a link to any third-party websites, you must be careful to avoid referencing any sites that you know could contain false or misleading content. Should you choose to use these links, your firm might be accused of endorsing the content or helping to develop it, which can easily get sticky. To help avoid this, you may want to consider adding a disclaimer on your social media profiles clarifying that none of the information provided should be construed as investment advice. This can help protect your firm if a problem were to ever arise. 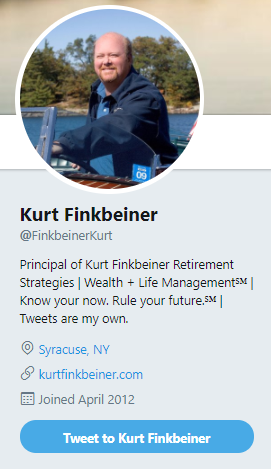 Twenty Over Ten client, Kurt Finkbeiner Retirement Strategies, uses the disclaimer “tweets are my own” on his Twitter profile. Q: Are there any additional rules I need to be aware of when posting on social media? FINRA has rules stating the importance of fair and balanced communication when posting compliance approved content. This means that you must provide complete information regarding risks and benefits when discussing your business on social media channels. Leaving out any important content or putting crucial information in an obscure footer could be misleading to your clients. Additionally, your posts and communications with clients should avoid making any sort of unwarranted predictions or projections of financial performance. Not only does this hurt your firms reputation, but making any exaggerated or misleading claims about performance can easily make your social media pages non-compliant. 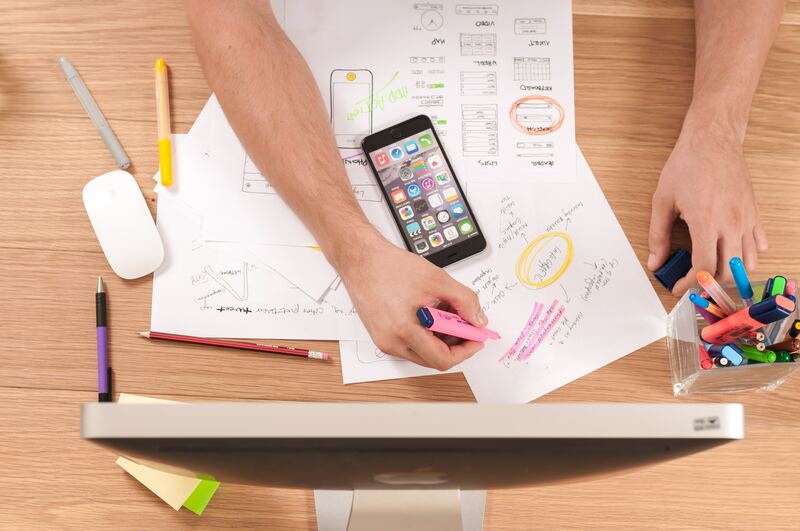 By covering all your bases and setting up many checks regarding your social media content, you can be sure that your social media pages will stay a useful asset and not a risk to your firm. Staying knowledgeable and up-to-date with new standards and regulations will help keep your social media pages in tip-top shape! From strategic planning for your firm’s social presence to simply creating branded profiles Twenty Over Ten can help! Contact us today for more information.